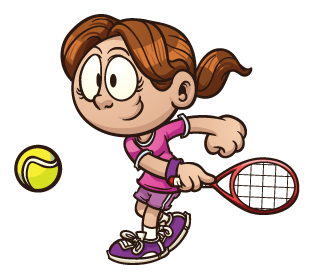 TennisKids LLC is a leader in youth tennis development and instruction for children ages 2 to 8 years old. We bring the love of the game to your kids at hundreds of schools nationwide, and growing fast! Our program mirrors the Montessori method of teaching. Much like the Montessori philosophy, we provide a teaching environment that encourages and respects a child’s natural and psychological development. 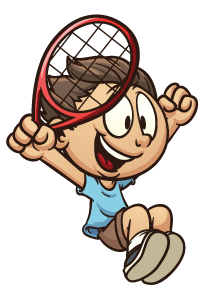 We teach tennis fundamentals through games and child-friendly activities. 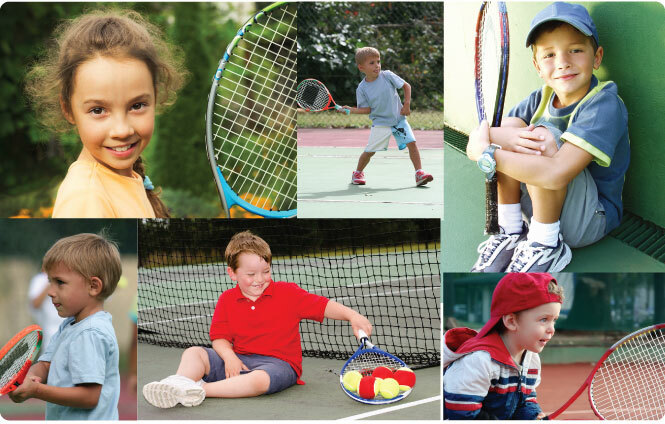 Our carefully developed curriculum creates a love and passion for the game of tennis, while fostering invaluable life-long skills.